Los Angeles-based trio Failure will be celebrating the release of its new album The Heart is a Monster at the Hollywood Amoeba TODAY June 30 by playing a live set along with album signing. The alternative rock band has influenced members in high-profile bands such as A Perfect Circle, Faith No More, and Speedy Ortiz. Failure was active from 1990 to 1997 and recently reunited in 2014. Lead singer Ken Andrews said it was daunting to try to follow up the group’s 1996 effort Fantastic Planet. The songs on The Heart is a Monster follow a different theme than Fantastic Planet, focusing less on outer space and more on moods and emotions. 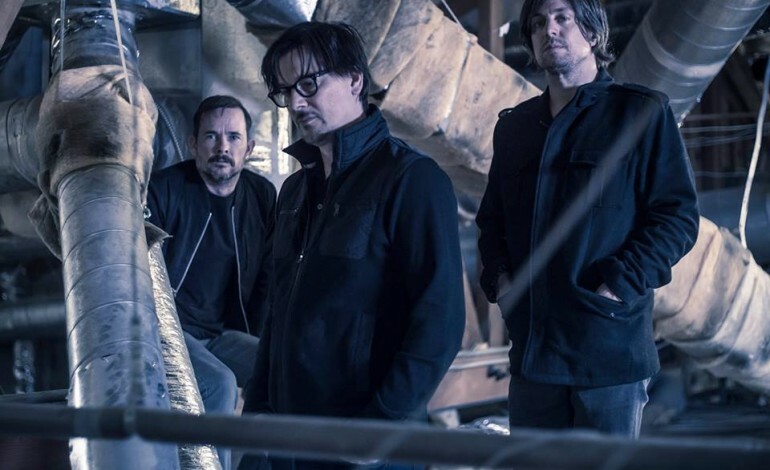 Guitarist Greg Andrews said the band worked on each song to its completion before moving onto the next song to make sure they artistically explored as much as they could on every track. When the band reunited, their goal was to come back and make relevant music again rather than just playing nostalgia tours. So into the studio they went to experiment with new sounds. The result was an 18-track offering of new material that can finally be heard as the album comes out today. Be sure to check out Failure at Amoeba and get a copy of their new album signed while you’re there!